Today is Safer Internet Day, a moment for technology companies, nonprofit organizations, security firms, and people around the world to focus on online safety, together. 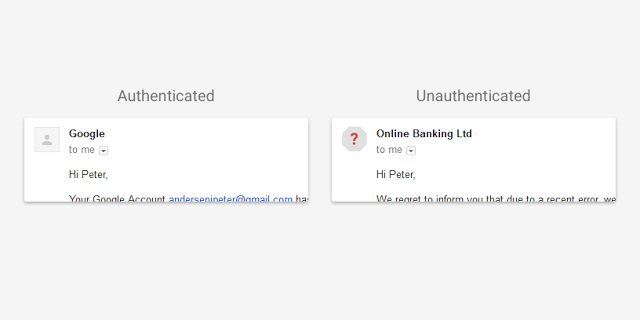 To mark the occasion, we’re rolling out new tools, and some useful reminders, to help protect you from online dangers of all stripes—phishing, malware, and other threats to your personal information. 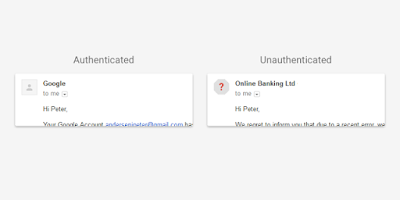 The Security Checkup is a quick way to control the security settings for your Google Account. You can add a recovery phone number so we can help if you’re ever locked out of your account, strengthen your password settings, see which devices are connected to your account, and more. If you complete the Security Checkup by February 11, you’ll also get 2GB of extra Google Drive storage, which can be used across Google Drive, Gmail, and Photos. Safer Internet Day is a great time to do it, but you can—and should!—take a Security Checkup on a regular basis. Start your Security Checkup by visiting My Account. We've worked to keep botnets out of our ads systems, cutting them out of advertising revenue, and making it harder to make money from distributing malware and Unwanted Software. Now, as part of our effort to fight bad ads online, we’re reinforcing our existing botnet defenses by automatically filtering traffic from three of the top ad fraud botnets, comprising more than 500,000 infected user machines. Learn more about this update on the Doubleclick blog. Recent events—Edward Snowden’s disclosures, the Sony Hack, the current conversation around encryption, and more—have made online safety a truly mainstream issue. This is reflected both in news headlines, and popular culture: “Mr. Robot,” a TV series about hacking and cybersecurity, just won a Golden Globe for Best Drama, and @SwiftOnSecurity, a popular security commentator, is named after Taylor Swift. But despite this shift, security remains a complex topic that lends itself to lively debates between experts...that are often unintelligible to just about everyone else. We need to simplify the way we talk about online security to enable everyone to understand its importance and participate in this conversation.